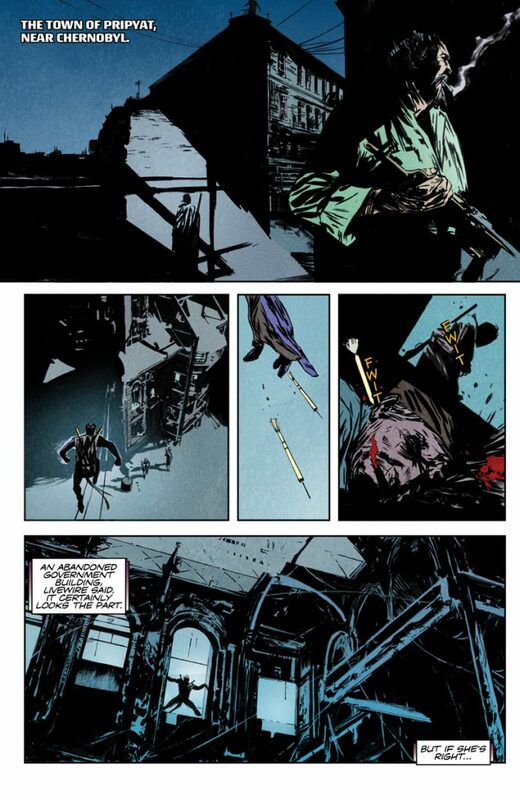 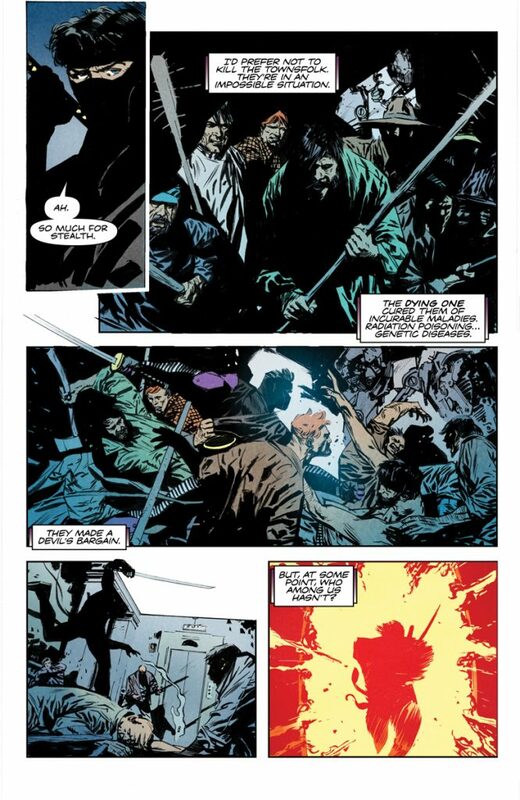 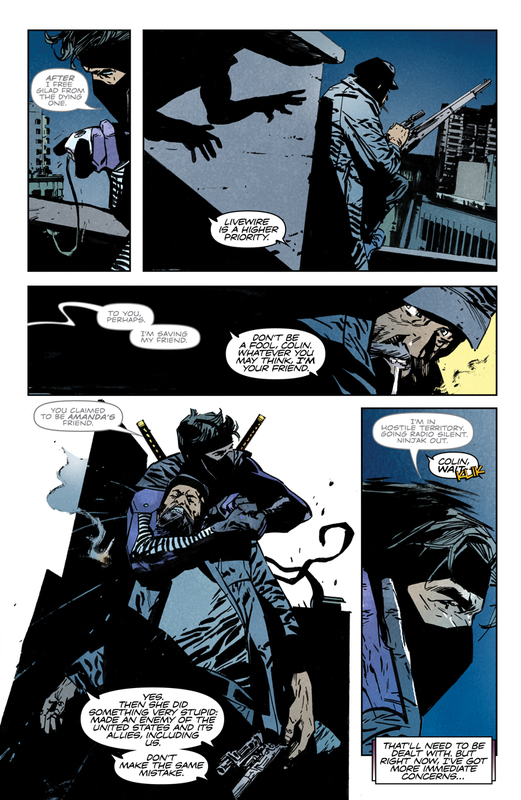 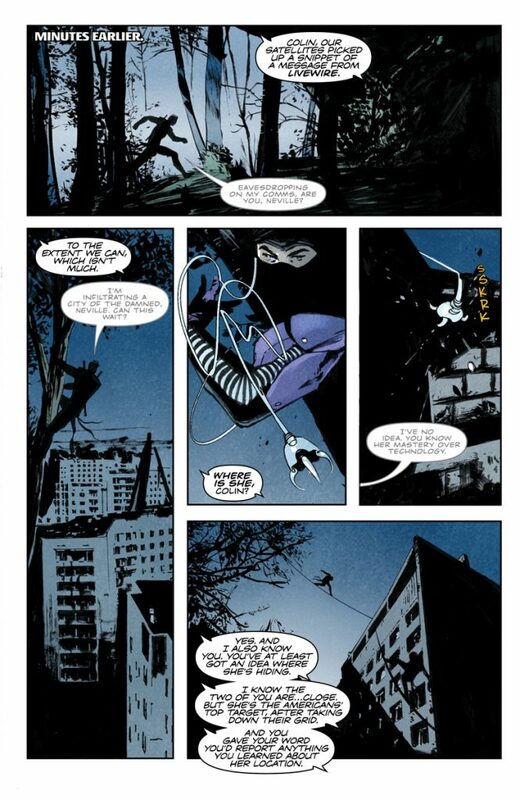 Since the Ninja-K relaunch, writer Christos Gage has been balancing the different tones that the concept of the Ninja Programme allows with nimbleness and ingenuity, employing themes of high adventure, super spy flair, and gritty noir sensibility. 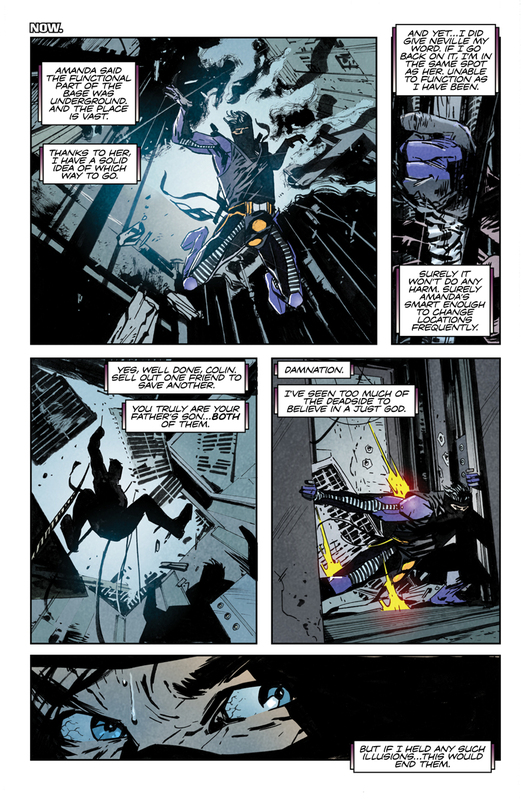 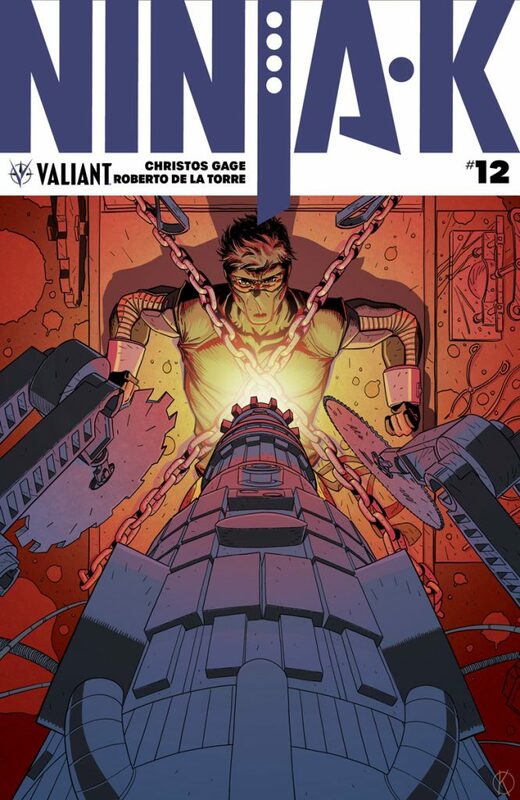 Those three beautifully intersect in October’s Ninja-K #12, written by Gage with art by Roberto de la Torre, colors by Jose Villarubia, and lettered by Dave Lanphear. 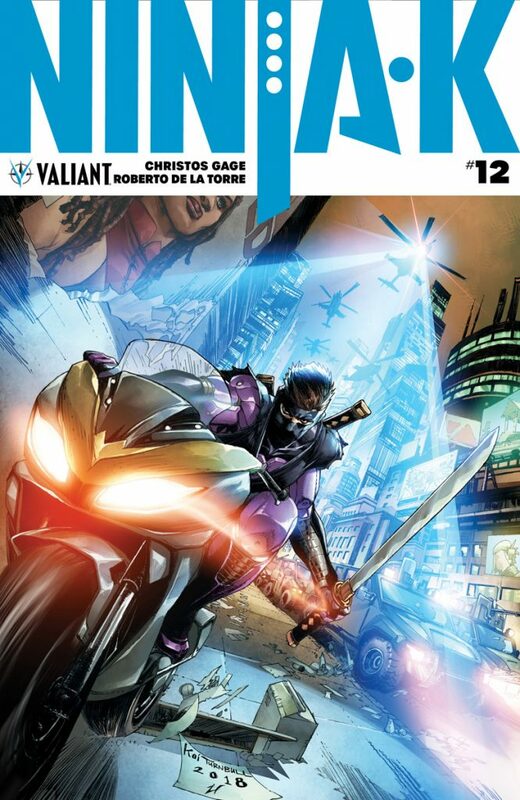 Issue #12 continues to follow Ninja-K’s investigation of the fate of the Eternal Warrior, a mission that leads him just outside Chernobyl. 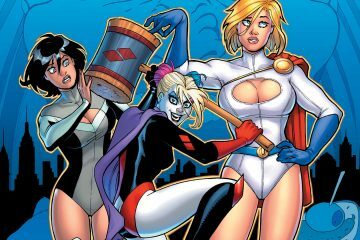 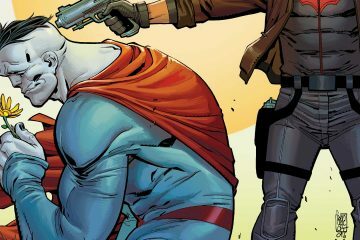 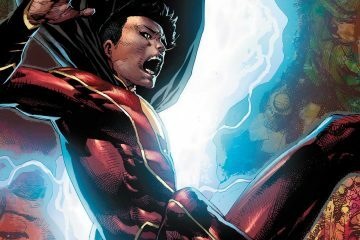 A first look at the book is a shining example of how a tight creative team works in tandem to produce an engaging, pitch-perfect chapter of a comic book. We’re proud to bring you an exclusive preview of the first five pages of Ninja-K #12, as well as three gorgeous covers from artists Kano, Koi Turnbull, and Adam Gorham. 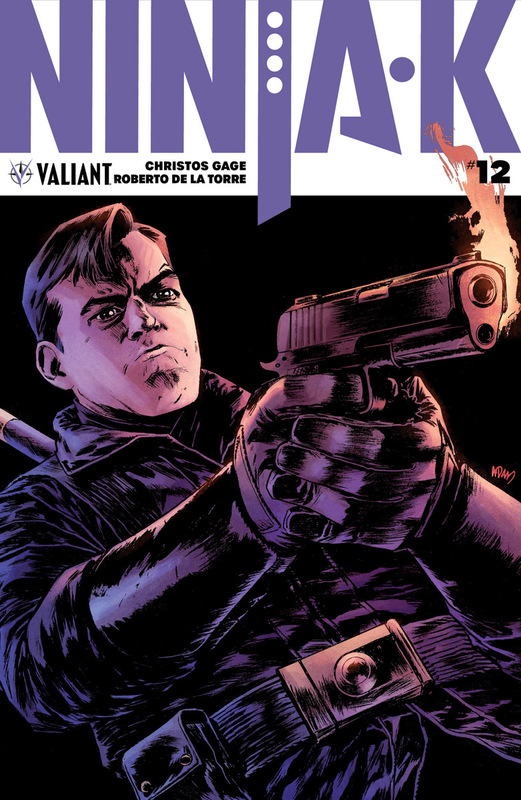 Ninja-K #12 goes on sale Wednesday, October 12th, from Valiant.